I was so fascinated by their work and their plan for the final project. Their course was designed to study with Brand Management students so some of them was planning to start or already had their own business. I learnt a lot from their ideas and the way of presenting them. Although the time when having Q&A and feedback from the professors seemed to be a little bit scary, the feedback was very helpful for their own career in the future. As an audience, I learnt a lot from the professors as well. 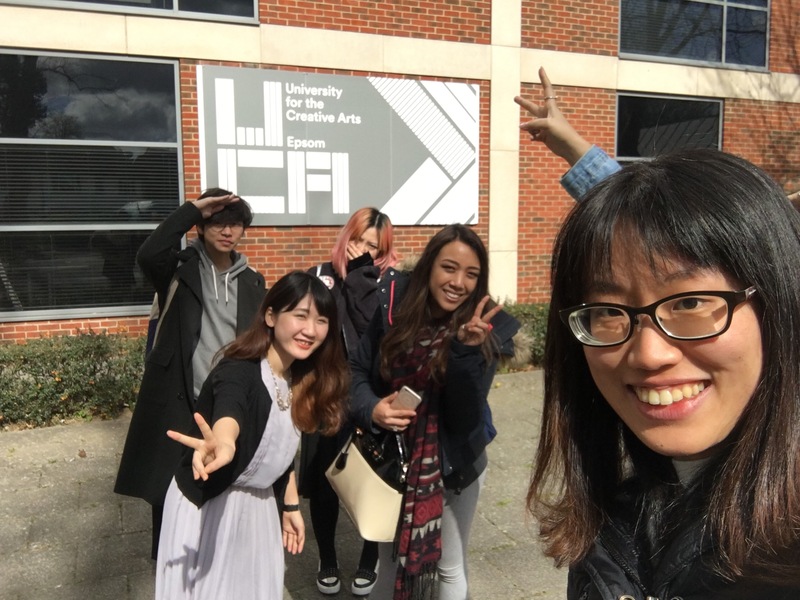 Thanks to our tutors for arranging this opportunity, I got some idea of how my life of MA would be, and this made me less worried about my future. My lovely classmates! Thank you for taking this pic together. I knew you might not be willing to take pictures at that time, but I wanted to record this moment since I thought we might not have chance to go there together again anymore.